Your phone rings, and you see your doctor’s office number. You know it’s about your next check-up. You’re tempted to cancel or not even schedule. It may be time to reconsider. In fact, 92 percent of Americans report that it’s crucial to have an annual checkup, with 45 million Americans doing so each year. Having a wellness exam is important to your overall health and wellbeing. How Often Should You Have That Checkup? Medical groups used to advocate annual wellness exams. More recently, though, the American Medical Association has suggested wellness exams for adults between 18 and 40 years of age every five years and then every year or so after the age of 40. Of course, you may need more frequent evaluations if you take prescription medication. Why Do You Need a Wellness Exam? We don’t usually notice changes in our health on a daily basis. But, checking in with a wellness visit can offer insights you may not have realized on your own. A wellness visit is a complete and preventive checkup, performed when you’re healthy with the aim of preventing future problems. Not only is it the perfect opportunity for routine vaccinations such as influenza and tetanus, it’s also a chance to discuss cancer screening programs for prevention and early diagnoses, birth control, and anything else you may want to talk about. A wellness exam is also a good time for your physician to recommend healthy choices, such as whether it’s time to quit smoking or start using sunscreen. You can have a cholesterol screening, have your body mass index calculated, and you can discuss heart disease risk factors such as diabetes, hypertension and family history. What’s more, factors such as memory loss, new aches, unexpected pains, frequent bouts of illness, and new moles can be evaluated. The wellness exam is performed by a nurse practitioner, nurse, or physician. During your visit, your health history, immunization schedule, medications, and overall wellbeing will be discussed. When it comes to your health, an ounce of prevention, as the saying goes, really is worth a pound of cure. When you head off for your wellness exam, you make a concerted effort to take responsibility for not just your health, but your overall quality of life. Instead of waiting for a condition to occur and progress, preventive care is all about preventing problems and maintaining optimal health with a healthier way of living. It’s always better to be safe rather than sorry. Going for your wellness exams when you are supposed to go is a good way to keep on top of your health. Your blood sugar levels, blood pressure, cholesterol, and weight are all common factors your doctor will measure during your visit. Even if you are in the best shape of your life, a wellness exam can help you maintain great health and avoid some of the issues that come with aging through early detection. It’s an investment in your health that, with early detection and by maintaining your healthy lifestyle, could save you in the long run. Many people who are proactive about their health prefer to schedule a wellness exam every year. You should discuss this with your physician during your next visit. Book your wellness exam today at the Metropolitan Women’s Center. 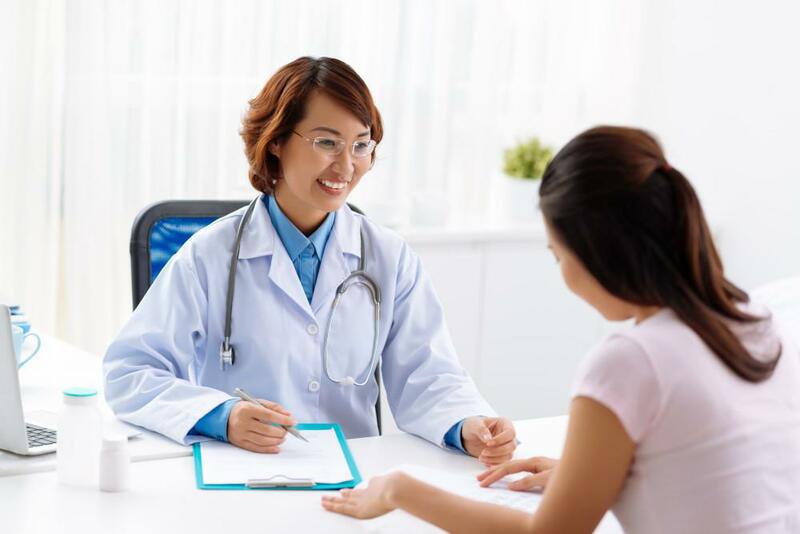 If you have abnormal Pap smear results or irregular bleeding that suggests an issue with your cervix, a non-invasive colposcopy is often the next step in treatment. This procedure is designed to help you; read on to learn more about it. Should I Be Worried About Ovarian Cysts? Ovarian cysts are common and often go away on their own. But if one is detected during a routine or diagnostic ultrasound, you may have questions and concerns. Read on to learn when these cysts may need medical intervention. 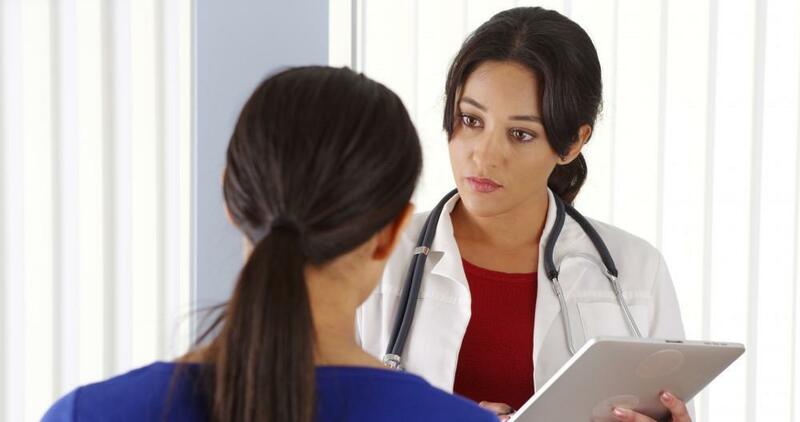 Sometimes talking about pelvic pain with your doctor may seem awkward and uncomfortable, but it’s absolutely necessary. 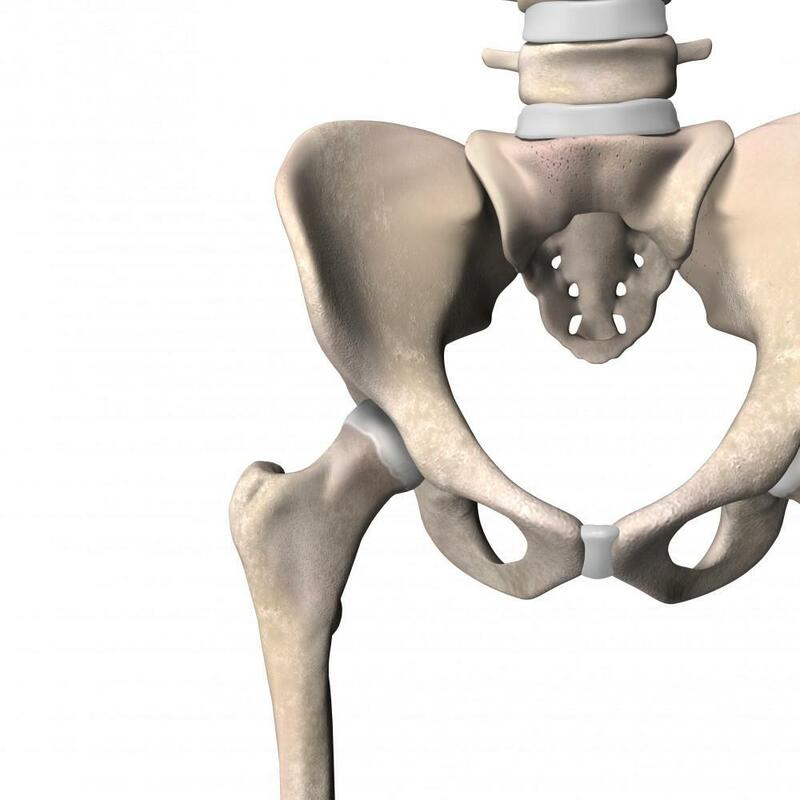 Pelvic pain can indicate infection or a problem with your reproductive organs.